Users could be easily identified by piecing together data such as their Android phone's unique address, the study says. "The semi-persistent Android ID will uniquely identify a user within the Google universe, which has considerable scope and ability to aggregate highly diverse information about the user," wrote co-author Dr Quinn Grundy of the Lawrence S. Bloomberg Faculty of Nursing at the University of Toronto. "These apps claim to offer tailored and cost-effective health promotion - but they pose unprecedented risk to consumers' privacy given their ability to collect user data, including sensitive information." Health apps - are they all good news? 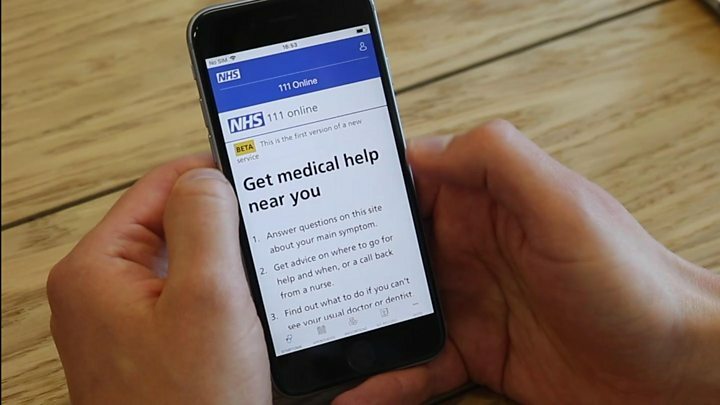 NHS app: Will it cut down on wasted appointments? Security expert Prof Alan Woodward, from the University of Surrey, said: "Users still have little understanding of how the data they entrust to these apps is being shared." 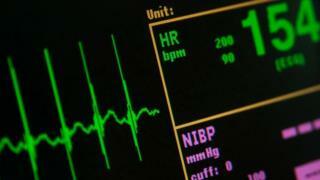 Prof Gil McVean, of the Department of Medicine at the University of Oxford, said there was no evidence of wrongdoing but the study showed "how behind-the-scenes sharing of information among a network of tech companies can potentially be used to create a detailed understanding of an individual's health and activity".